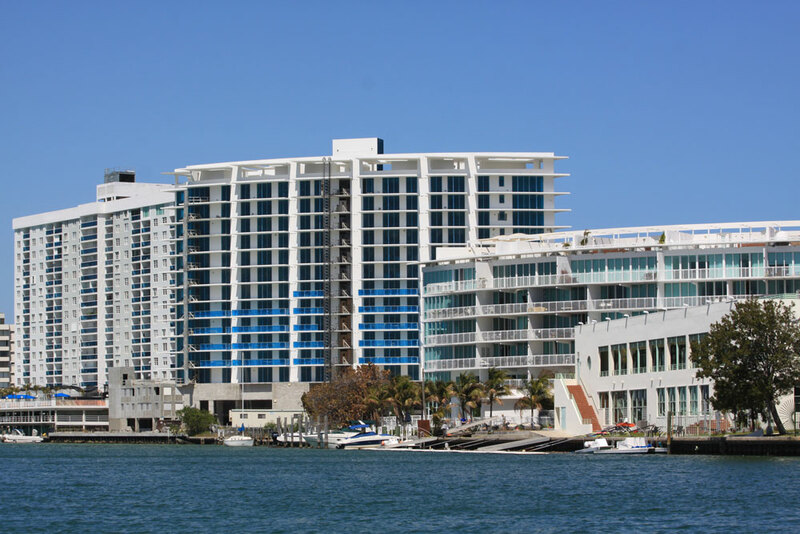 Miami Beach's Regatta is a six story building within the North Beach area of the city located on Indian Creek Drive overlooking Biscayne Bay. 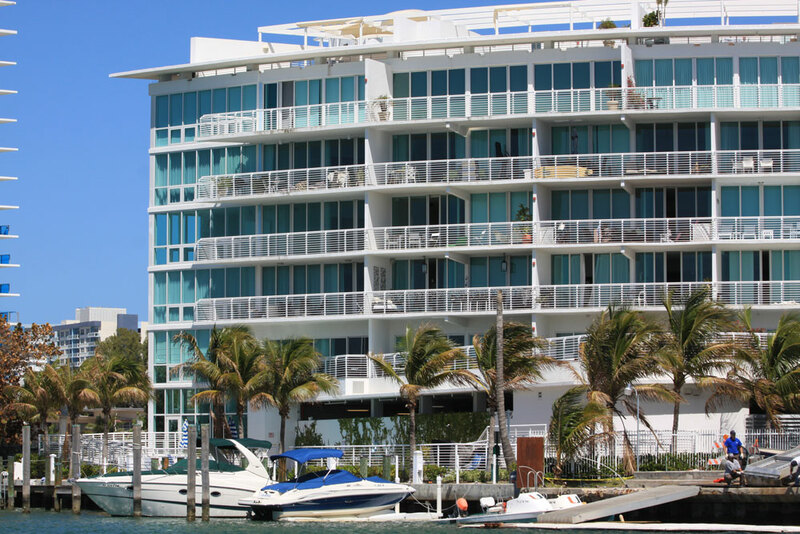 The curved design of the building maximized and captured natural light and provide just the right illumination for the views which include the vibrant community found on Allison Island, La Gorce Island and Normandy Isle. At Regatta the amenities are quite abundant and include over 168 feet of water frontage, a heated pool that also overlooks Biscayne Bay, a sundeck, a modern fitness center with all of the equipment necessary to work out each muscle group, a yoga and meditation garden plus much more. Seafarers will be pleased to know that the nearby marina has four boat slips available to sail off into the South Florida seas. The residences of Regatta are available as studios as well as larger units with two or three bedrooms. The namesake sands of Miami Beach be found east of the Regatta condo across Indian Creek Drive and Collins Avenue. There is a small commons to the southeast called Allison Park or you can continue south and visit popular places like Lincoln Road and Ocean Drive in the South Beach area. The village of Bal Harbour is about ten minutes or so to the north of Regatta and also has beaches plus a shopping center called the Bal Harbour Shops.